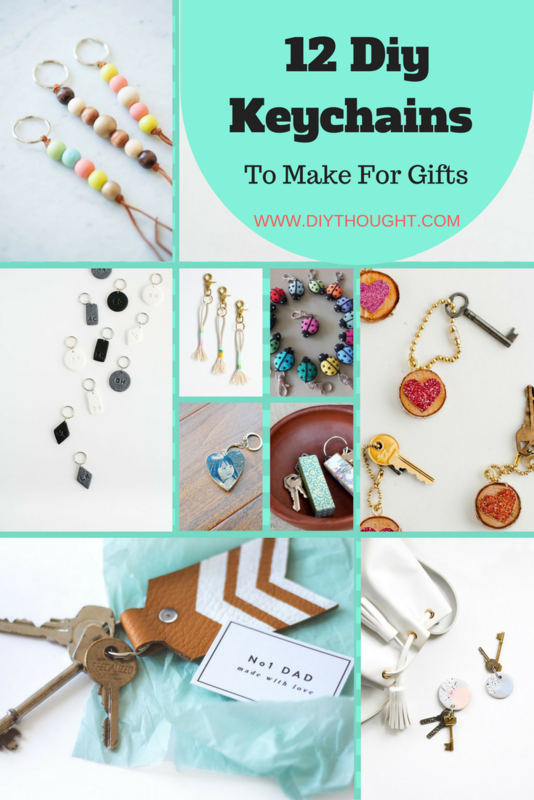 Today we have found 12 diy keychains to make for gifts but we warn you, you may love them so much that you end out gifting them to yourself! A keychain is something that everyone can use which makes them the perfect gift. 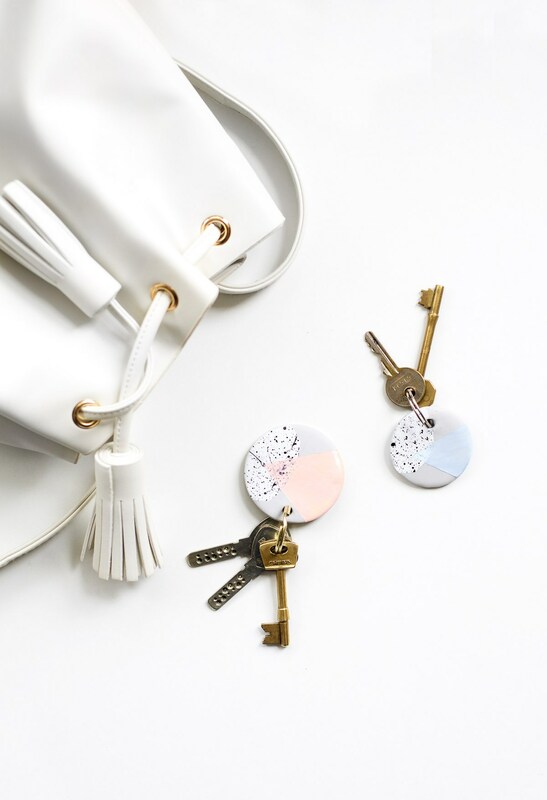 They are also fairly simple and fun to make and the possibilities are almost endless when it comes to diy keychain styles. Make a gift that everyone will love with these 12 diy keychains! 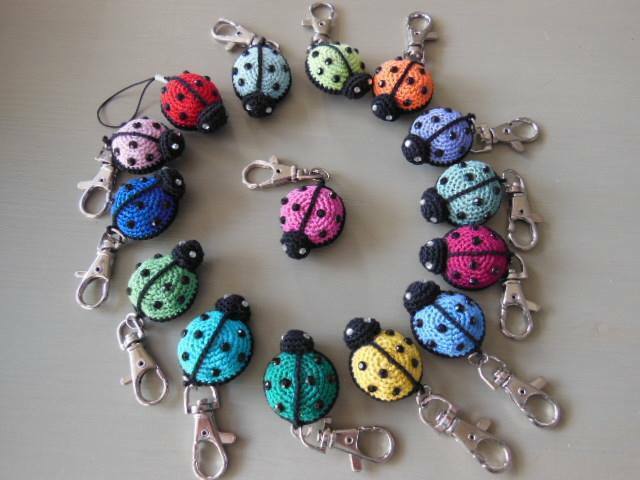 This speckled polymer clay keychain is super stylish. It will take some time to complete but is fairly simple to make and the results are just stunning. Any friend/ teacher/ family member will love to receive this keychain. Click here to get the full tutorial. 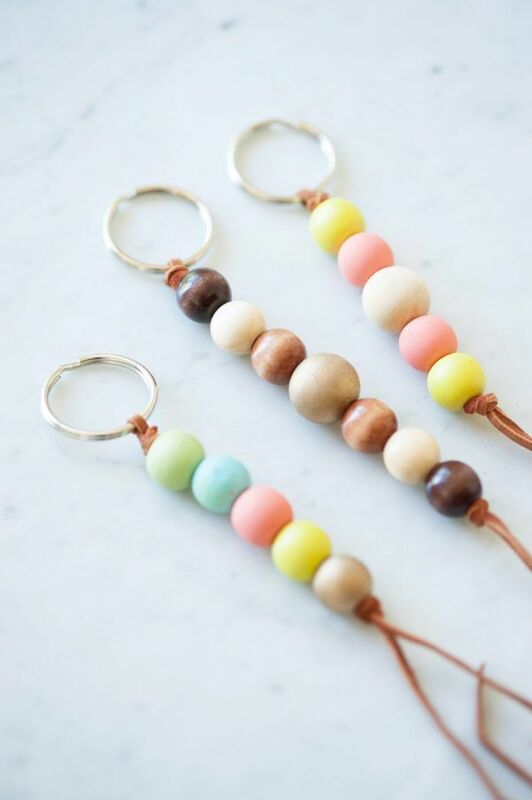 These wood bead keychains are super fun to make and look amazing. Use natural wood or paint in fun colors. Find out how to make them by clicking here. 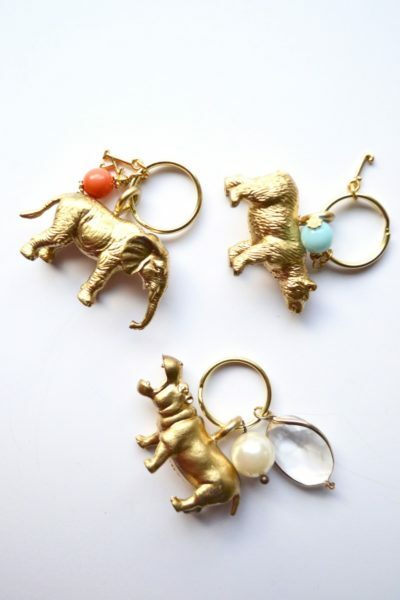 Gold makes everything look better and these gold animal keychains are no exception. Follow this link to find the full tutorial. 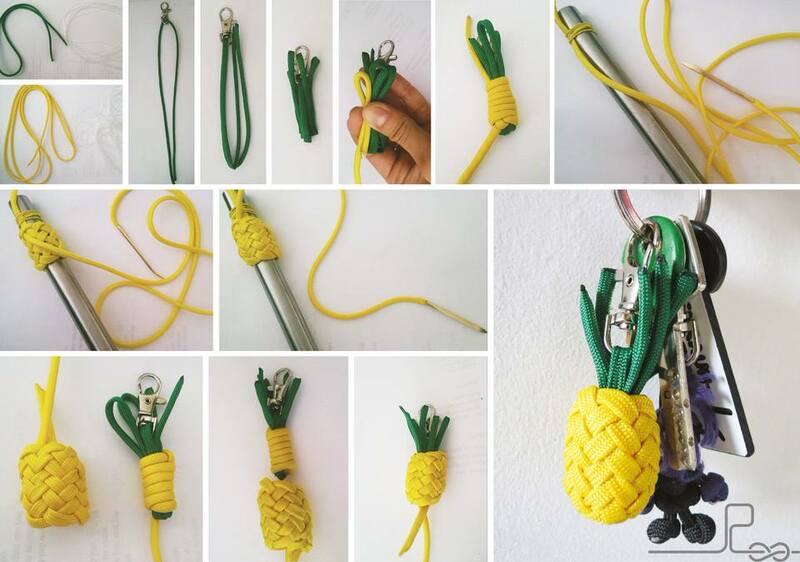 This had to be the cutest keychain made from paracord ever! Click through to the source here. 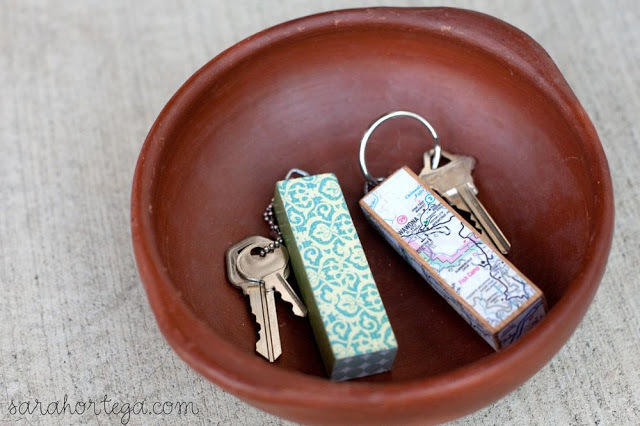 Grab some decorative paper, mod podge and a Jenga piece and make one of these fun Jenga keychains. A fantastic gift for anyone who loves games! Click here to find the full tutorial. 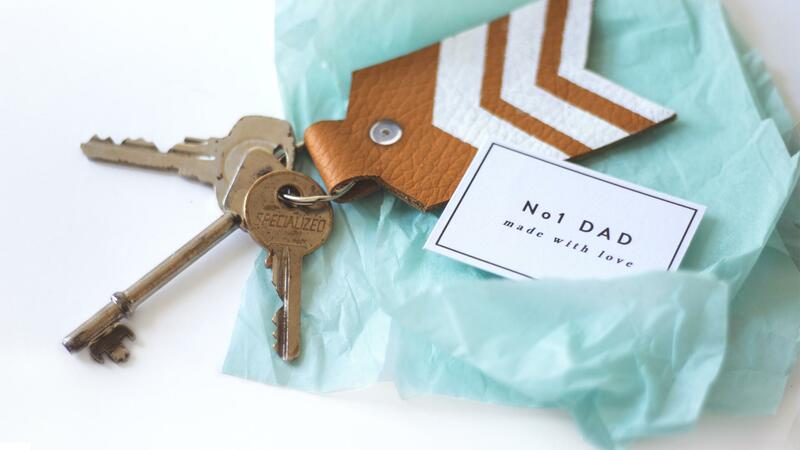 The perfect keychain to make Dad for father’s day or his birthday. Dad will love being able to carry around this specially made gift. Follow this link to see the full tutorial. 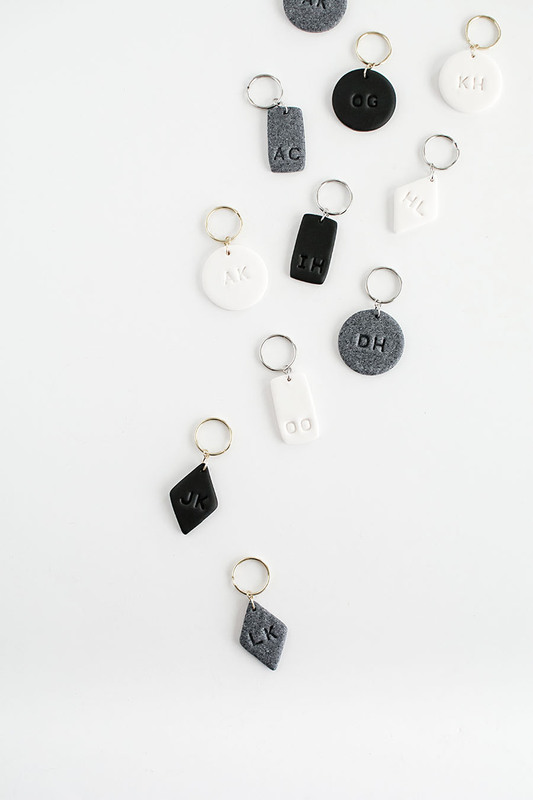 Personalise these awesome keychains with the initials of the person you are making it for to make them feel truly special. We absolutely love the look of the concrete clay! Get the full tutorial here. 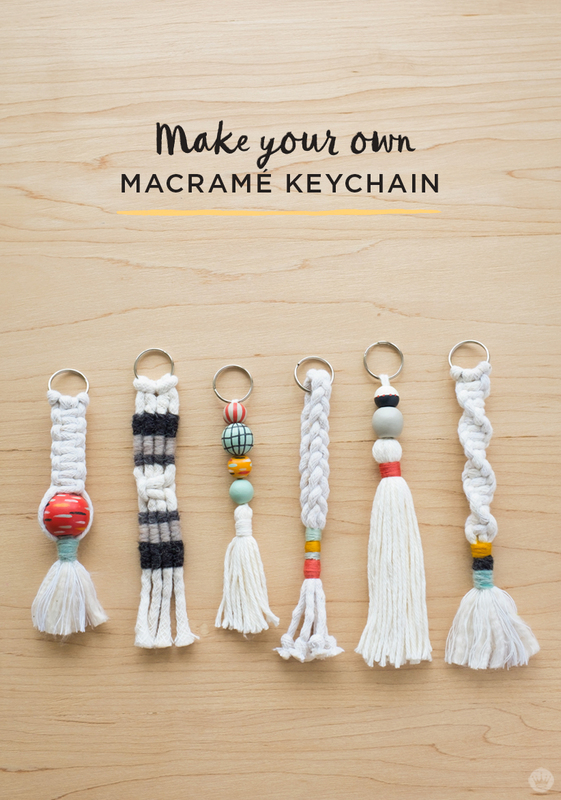 If you love macrame then you will LOVE these macrame keychains! Super fun to make, you won’t want to stop at just one. Click here to get the full tutorial. These have got to be the cutest amigurumi ladybugs around. Get the free pattern by clicking here. 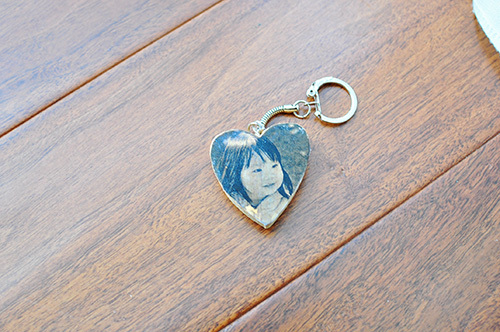 The perfect gift for Mom, Dad, or grandparents is this wood photo image keychain. Transfering a photo image onto wood is much easier than it seems. Click here to see how it is done. Friendship bracelets for adults, whats not to love here! They look cool, are fun to make and the colors are customizable. Click here to view the full tutorial. 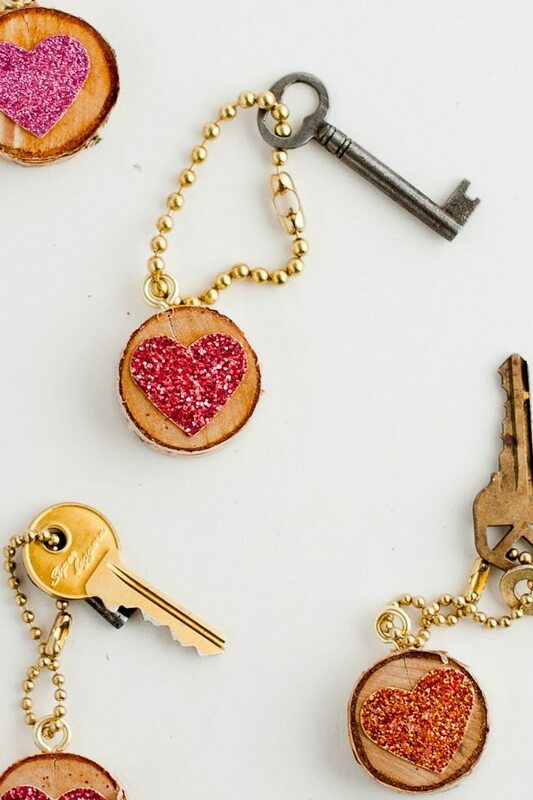 The combination of glittery hearts on wood with a gold chain just works so well together. 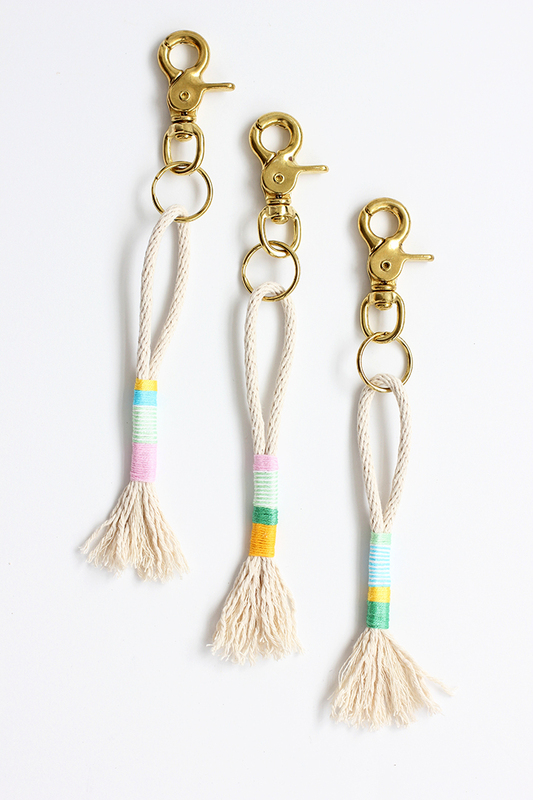 These keychains make the perfect gift for Valentines Day. Follow this link to get the full tutorial.